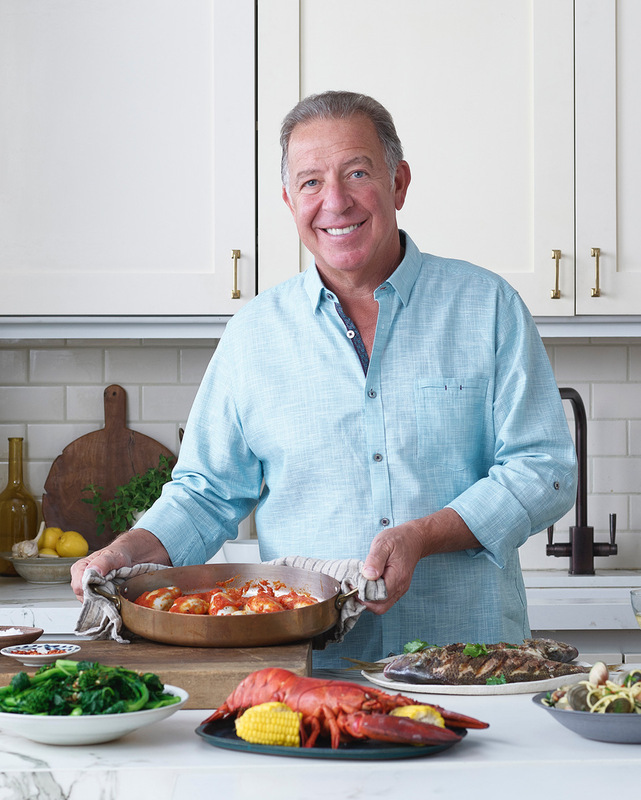 On today’s episode of All in the Industry®, host Shari Bayer is joined by Joe Gurrera, the owner of Citarella, a group of popular epicurean markets, which started with one of the original and most-respected neighborhood seafood shops in New York; now serving almost 5 million customers annually—and selling 2 million pounds of seafood a year! Joe grew up in the fish business, learning first-hand the subtle differences between the flavors and textures of dozens of varieties of seafood. In addition to Citarella, he owns Lockwood & Winant, a wholesale company at the iconic Fulton Fish Market, and hospitality seafood purveyor Meat Without Feet. Joe is the author of a new cookbook, JOE KNOWS FISH: Taking the intimidation out of cooking seafood. Today’s show also features Shari’s PR tip, Speed Round, special “On the Road” coverage from Tales of the Cocktail 2018 in New Orleans, and Shari’s Solo Dining experience at Danny Meyer and USHG’s new restaurant, Manhatta, offering sky-high views of NYC. Listen at Heritage Radio Network and/or subscribe/rate/review our show at iTunes, Stitcher or Spotify. Follow us @allindustry. All in the Industry® is powered by Simplecast.